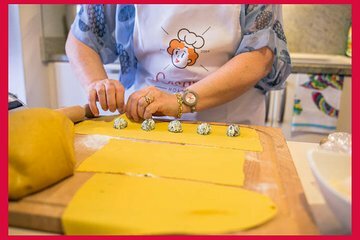 Learn how to cook the authentic cuisine of Parma with this private cooking class. You'll learn how to whip up three of the region's finest dishes from scratch in the home of a local cooking enthusiast. Once your food is ready, you'll get to pair your creations with local wines and eat up!